Lush, vast, and beautiful is this stunning coastline of California! 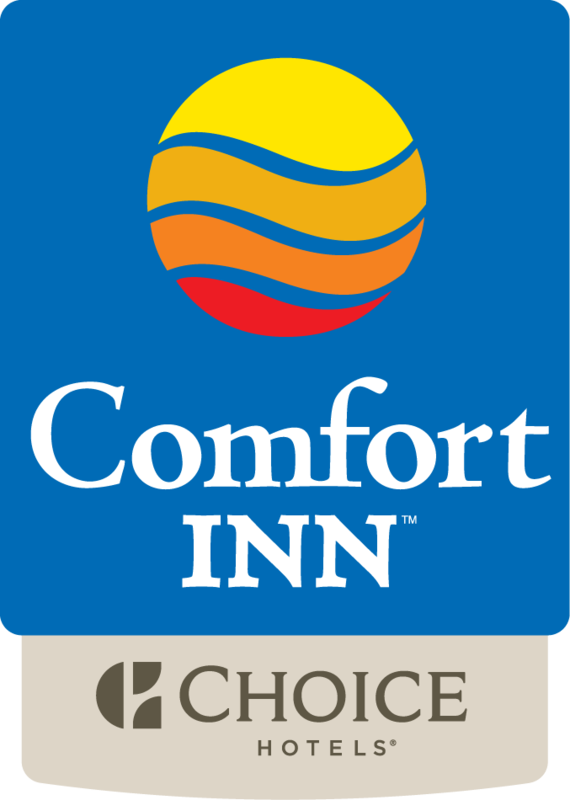 We at Comfort Inn Arcata - Humboldt Area welcome visitors from around the world to discover our bounties of hiking, biking, windsurfing, kayaking and fishing, along with the splendor of our wildlife and and natural wonders. Our close proximities to our national parks, wildlife sanctuaries, and marshes are sure to keep you awed! Here is a roundup of the top attractions - Just remember to fill up with our hearty breakfast first, so you have plenty of energy for a day of exploration!